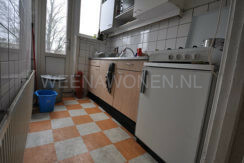 Nice room for rent at the Noorderhavenkade in Rotterdam North. The apartment is located on the second floor near the center. This room is rented in upholstered condition. The entire house has double glazing and central heating. This beautiful apartment is suitable for students or to share with colleagues. 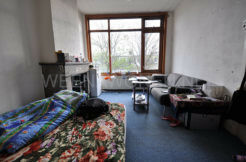 The apartment has three rooms. What is striking is the many light, the neat state of maintenance (both internal and external) and the fun and certainly practical layout. Public transport (metro and bus), roads (A13) and (A20) are within walking distance. Immediately to rent for working and students. Entrance of the building with stairs to 2nd floor. 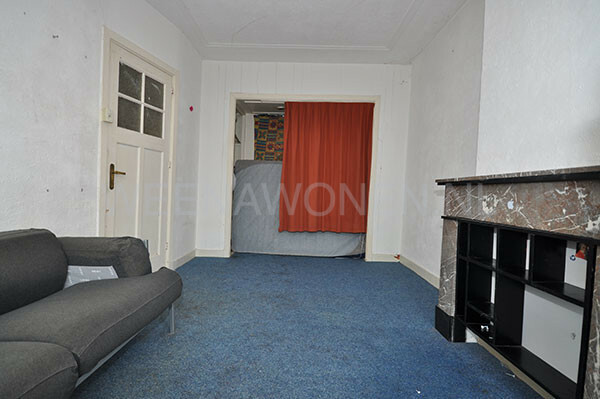 Rent: € 325 exclusive g/ w/ e.
The property is located on the “Noorderhavenkade” in Rotterdam North, the shopping street is a short walk away. There are also various public transport facilities within walking distance of the house. 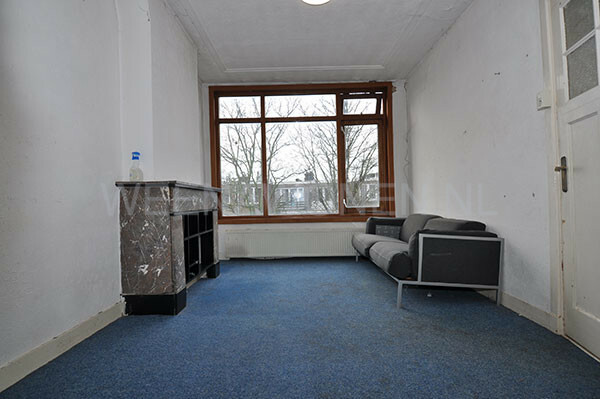 Room to rent for students on the Bergpolderstraat Rotterdam Bergpolder. 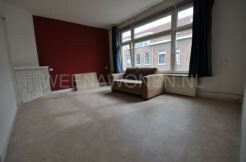 To rent a nice room located on the 2nd floor at the Noorderhavenkade in Rotterdam Blijdorp. 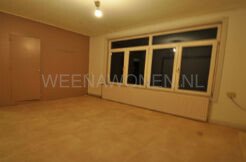 Room for rent on the Bergpolderstraat in Rotterdam Bergpolder.